Virat Kohli is one of two players to play for a single franchise for a decade. Virat Kohli is often regarded as chase king or modern day run-machine in the today's world. Kohli, who has captained RCB to IPL 2016 final, is an incomparable batsman and the heartbeat of his team Royal Challengers Bangalore. In Indian Premier League, Virat Kohli has been playing for Royal Challengers Bangalore since 2008. Over the years he has taken his game to another level and has made several new records, especially in 2016 season, where he scored hundreds for fun. 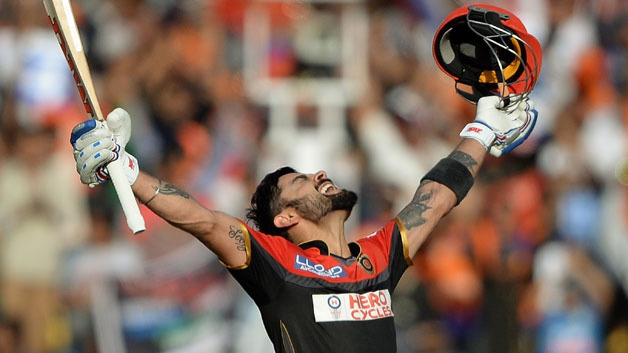 - Virat Kohli is all time leading run scorer of Royal Challengers Bangalore in the IPL. - Virat Kohli has scored second most 100s and most 50s for RCB. - Virat Kohli with 4 hundreds is the second highest century maker after Chris Gayle (5) in the Indian Premier League. - Virat Kohli is the only batsman to score four hundreds in a single IPL season in 2016. - Most runs by a batsman in a single season (973 runs in 2016). 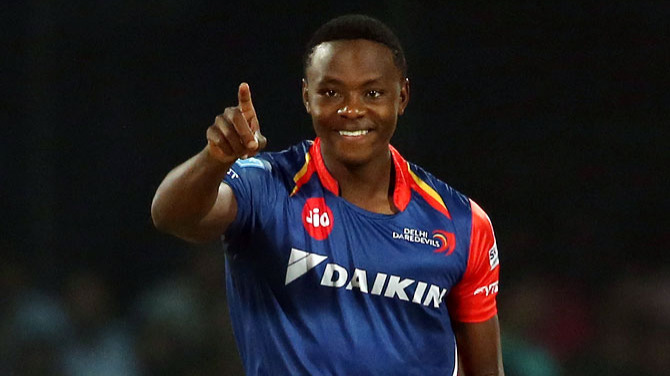 - Youngest batsman (22 years and 5 months) to score 500 or more runs in a single season ( 557 runs in 2011). 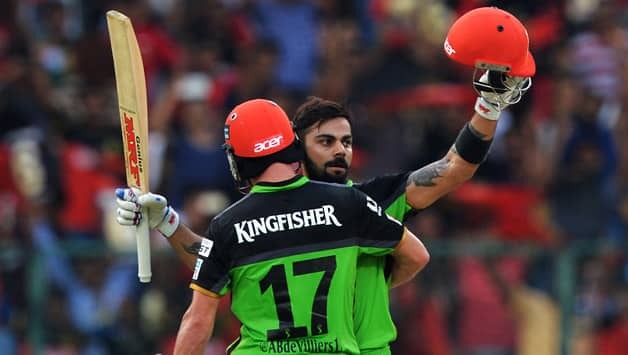 - Virat Kohli has scored 3700 runs at an average of 43.52 and at a strike rate of 131.43 with 4 hundred and 28 fifties in 104 matches since IPL 2010. - Virat Kohli has scored most runs in the Indian Premier League since 2010 season. - Virat Kohli is the only opener who averages more than 50 in the Indian Premier League (Min 1000 runs). 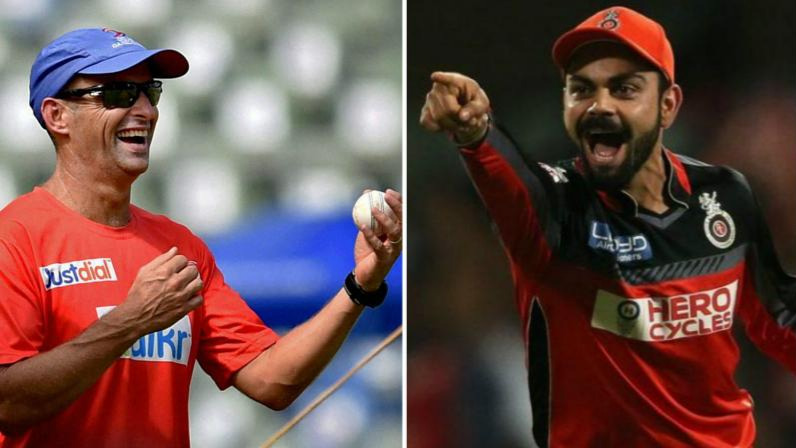 - Virat Kohli has captained in 82 matches in the IPL, third most after MS Dhoni (143 matches), and Gautam Gambhir (123 matches) as a captain. - Virat averaged 26.38 when he was not RCB captain and averaging 46.15 as a captain. - Virat holds the record of most 100s as a captain (4) in the Indian Premier League.